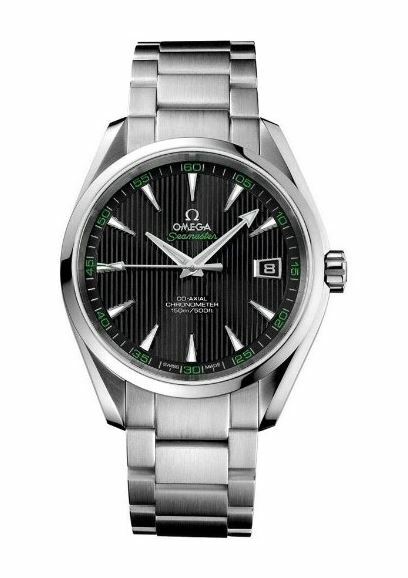 Although I frankly could never justify the expense, I enjoy looking at fine watches and enjoyed this history of Omega watches. The company is quite old. It was founded in 1848 by Louis Brandt as La Generale Watch Co. The success of Omega, originally one of the company’s brands, led La Generale to spin it off in 1903. The brand currently is part of the Swatch Group. I can afford to buy a Swatch. Watch the video. It’s interesting.